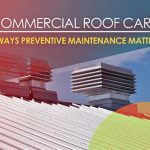 Above It All Roofing and Construction discusses why you should have your roof inspected before winter begins. 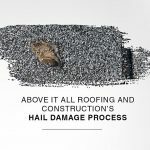 Your roof has experienced everything Mother Nature has thrown at it from spring to fall. 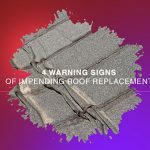 By this time, your roof has accumulated considerable wear and tear, and may already be showing signs of reduced performance. 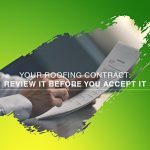 When you have your roof inspected, you’ll have a better idea of the condition of your residential roofing system. 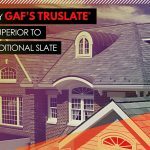 More importantly, you’ll have an idea of what kind of roofing project you need to do before winter starts to restore your roof. Roof leaks are an underrated threat to your roof, and it’s easy to discount them when they’re still small. A leak can grow in size in just a matter of weeks, and this process only speeds up in winter. Performing a roof inspection now allows you to address leaks before they become bigger and more expensive. You can’t really determine the age of your roof just by looking at it. You’ll have to assess everything from the shingles to the roof foundation to find out. 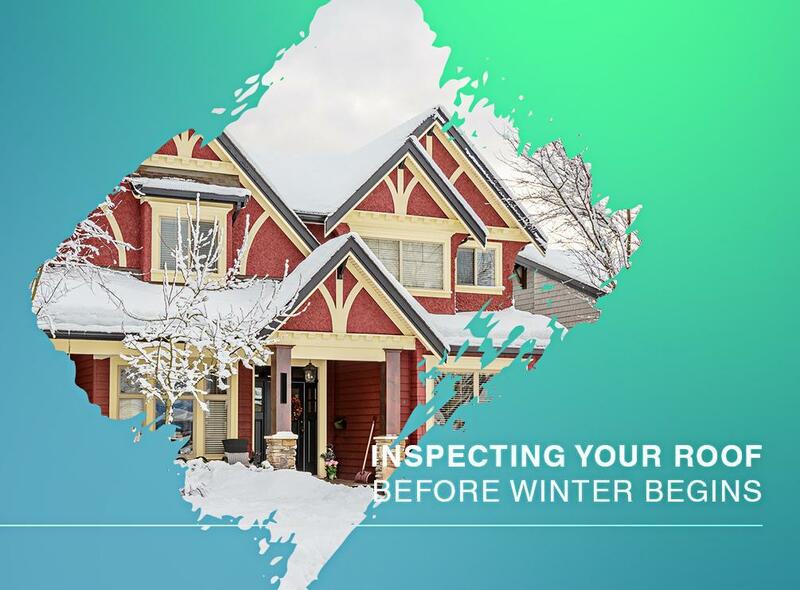 An inspection gives you an idea of the age of your roof, providing a much better idea of when you should replace it. Above It All Roofing and Construction offers complete roofing services. Call us at (918) 217-8890 for more information on our services. We are a roofing expert serving homeowners throughout Broken Arrow, OK.